In 1984, our founder, Edmond Lee, formed The Hotel Group. From the very beginning, as an aspiring management company, we lived by the mantra, “you have to be well managed to manage well.” We focused on recruiting and retaining “Best in Class” team members and pledged to our client partners a hands-on and exemplary management service. With humble beginnings, our first management contracts were limited-service properties in Texas and Oklahoma where we showcased our spirit of Inspired Hospitality Greatness™. In keeping with this philosophy, we offered guests value-added amenities, such as complimentary continental breakfasts, which were largely unheard of in the early 1980s. Later in the decade, we secured management contracts from developers across the nation, with an emphasis on a new brand concept, the Hampton Inn, originating in Memphis, TN. 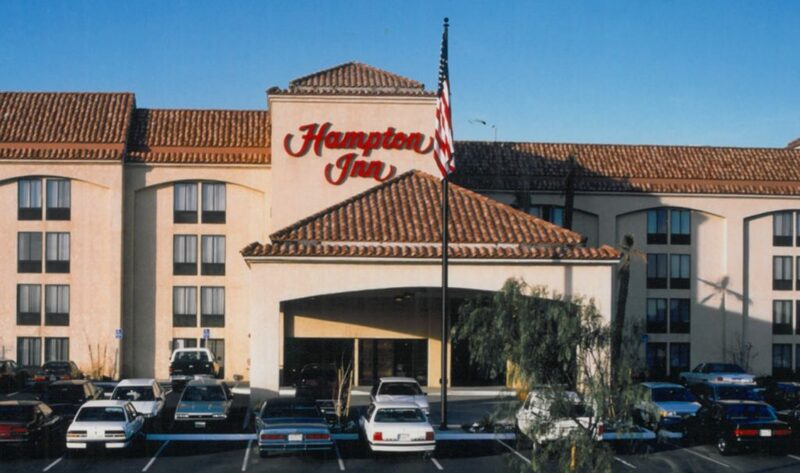 Subsequently, we opened five Hampton Inns in the late 1980s and continued to build our track record by opening and operating a variety of properties (full service and select service) with multiple brands, in a diversity of markets, for client partners throughout the country. In the 1990s, we ushered in the concept of ownership by acquiring interest in numerous hotels across the United States. The collective investments from these hotels generated an internal rate of return of 35% and formed the foundation for the Hotel Group Opportunity Funds which launched in the next decade. As we continued to grow, we acquired new ownership opportunities and management contracts. With the addition of properties in a variety of states across the country, we deployed strategic revenue enhancement and cost saving measures. 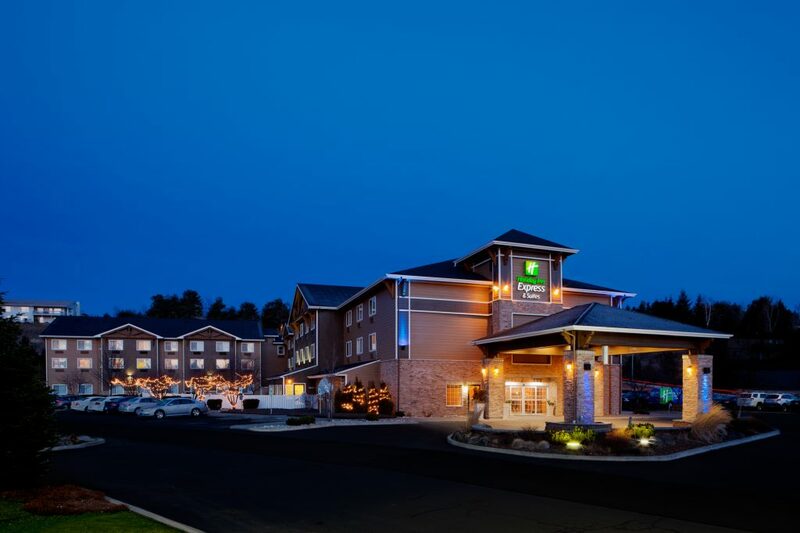 One of these development and management contracts came in 1994 with the Holiday Inn Express & Suites Pullman, WA, (home of Washington State University) which won the 1994 IHG Hotel of the Year Award and remains a successful and enduring property in our portfolio today. In addition to successfully managing several properties for our client partners, we accelerated our acquisition strategy by forming the Hotel Group Opportunity Funds, with a focus on acquiring value-add, full-service hotels throughout the U.S. Our Hotel Group Opportunity Funds raised and deployed nearly $200 million of capital through the acquisition of 12 hotels throughout the country, 8 of which have been subsequently disposed. During the 21st Century, we also have successfully opened 30 hotels for various development partners in several states and with numerous brand partners. 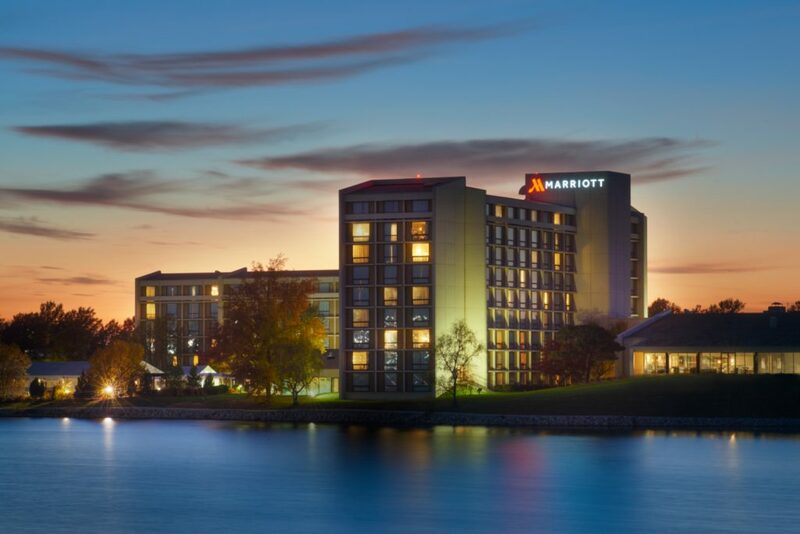 Our portfolio currently consists of 20 hotels with a combined asset value of over $700 million and franchise partners including Hilton Worldwide, Marriott International and InterContinental Hotels Group. Since our founding in 1984, we have successfully operated and/or owned more than 125 properties, ranging from select-service hotels in suburban communities to full-service hotels in large metropolitan markets. When managing properties, we focus on connecting with the right partner, with preferred brands and in dynamic and growing markets. 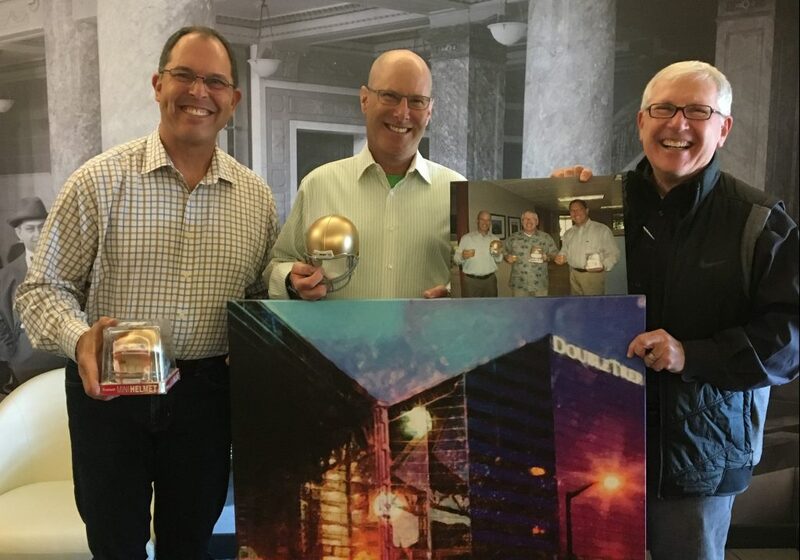 Over several decades of managing through both the good and challenging times, our unique mission, vision and values, including our service vision of Inspired Hospitality Greatness™, continues to guide everything we do. Our mission still stands - We’re dedicated to Serving our People & Properties, Inspiring a culture of Hospitality Greatness, and Delivering maximum investment value for our Partners.